In November 2010 at Denver’s Mercury Cafe, Mohr debated attorney Earl Staelin on the collapse of the twin towers. This debate was unprecedented in its civility and professionalism. Later in the show Bursill and Gage discuss the recent debate between him and explosives expert Ron Craig and what was learned by the encounter. They also touch on the issue of the CIT “flyover” and “what hit the Pentagon”. Gage makes it clear that he does not think that the “flyover” is proven and that he does not support CIT. Gage says he does not know what did or did not hit the Pentagon. 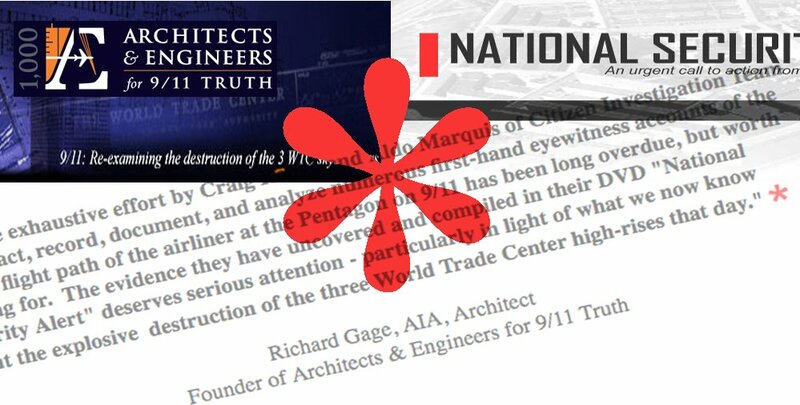 Towards the end of this interview Gage joins Bursill in a call for support of www.911Truth.org and Janice Matthews and they also call for direct financial support for the ongoing work that the Architects and Engineers Group continue to do, day in and day out until justice. What follows is more of a grab bag rather than an ombudsman’s mailbag. Included are a couple of unusual but not widely known episodes that unfolded last week that I thought might be of interest more broadly to PBS viewers. 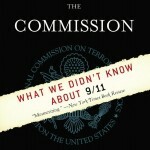 They can be seen to have at least some association with PBS in the way they were presented or appeared to the public. Yet PBS, as an enterprise, didn’t have anything to do with them. The first episode involves PBS member station KBDI in Denver, Colo. 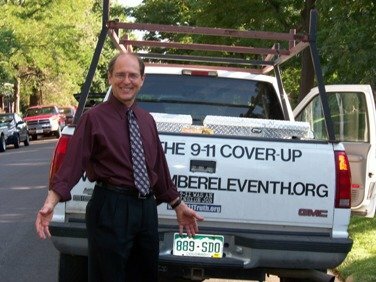 Earlier this summer and again in mid-August and last weekend, the station ran a series of independent documentary films labeled: “America: Freedom to Fascism,” “9/11: Press for Truth,” and “9/11: Blueprint for Truth.” These films ran as part of a pledge drive by the station to raise funds. 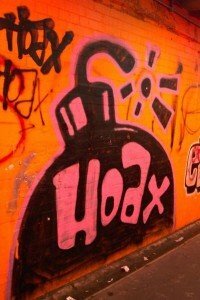 These are controversial films that feed conspiracy theories and theorists about the origins and results of the 9/11 attacks. 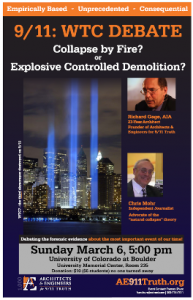 The “Blueprint” film, for example, “offers evidence that all three World Trade Center high-rises were destroyed not by fire and damage, per the official story, but by explosive-controlled demolitions on September 11, 2001,” according to the official blurb describing the film.